Donations Needed at Chicago Lights! 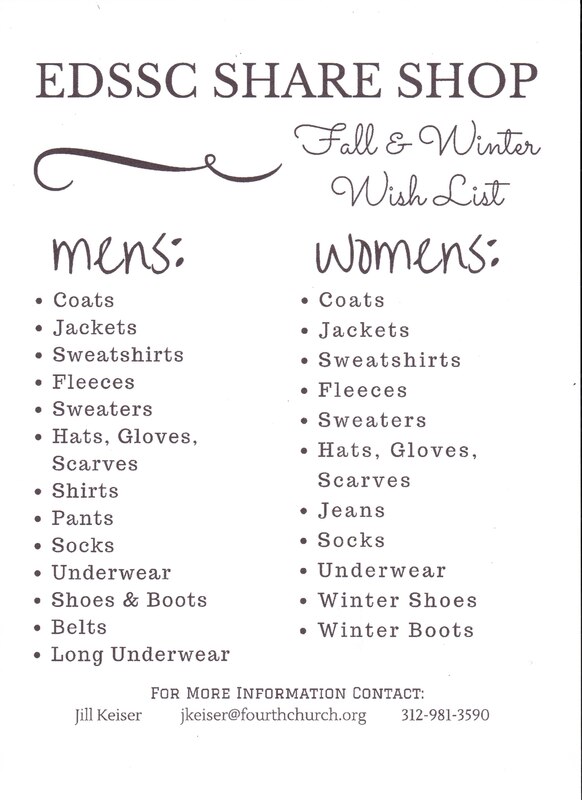 As winter approaches, our friends at Chicago Lights are in need of donated items for their clients. Check out the wish list and connect with them to get involved!